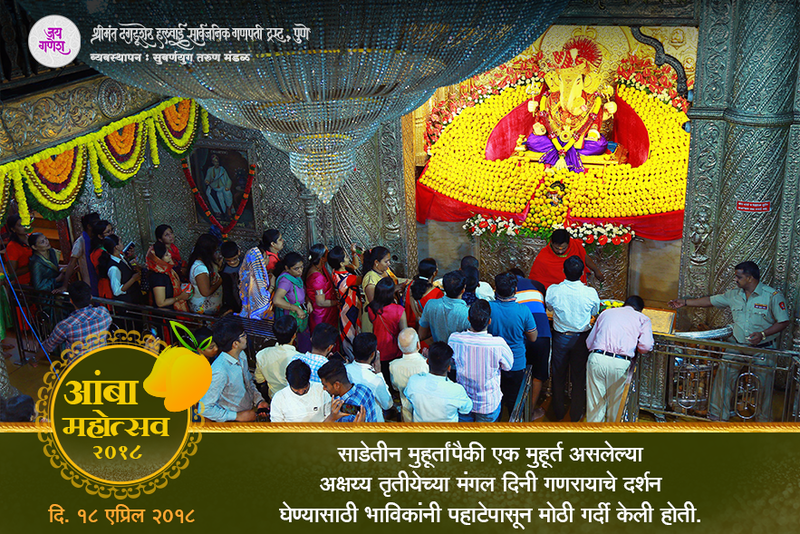 Fill up the form above and we will keep you updated. 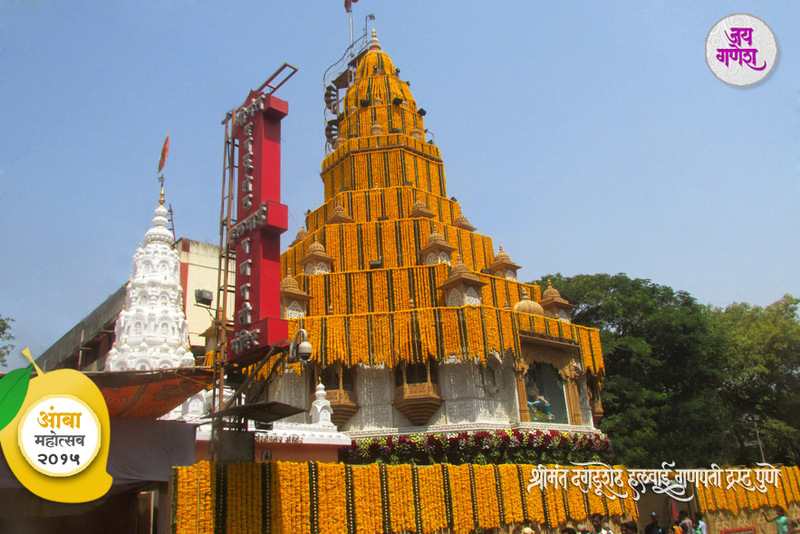 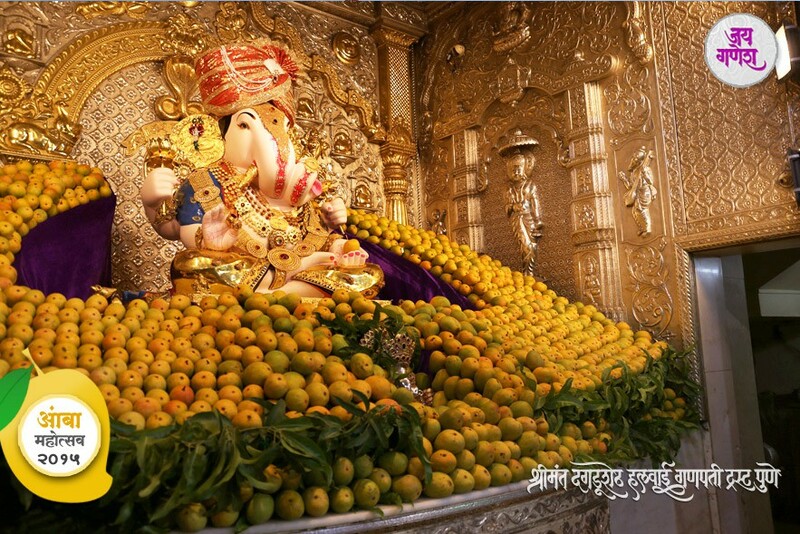 The temple premises are decked with heaps and rows of ripe golden mangoes whose mild sweet scent fills up every corner. 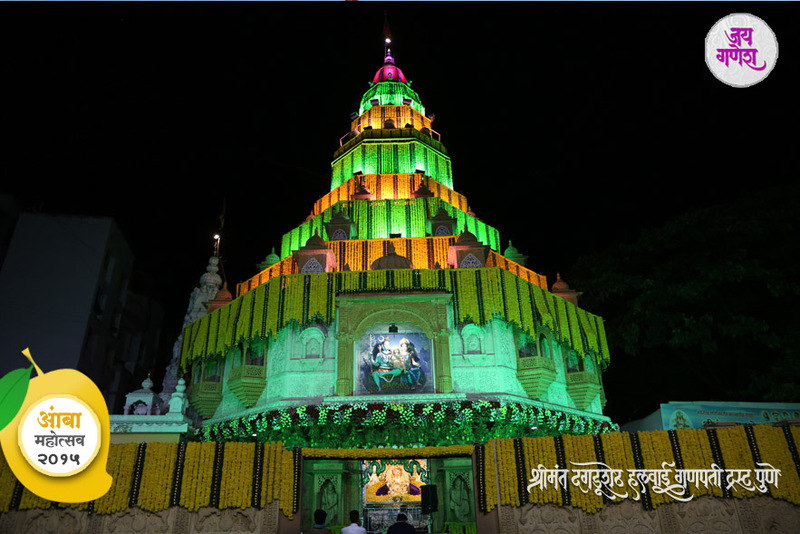 Visitors and media persons come in large numbers to experience this wonderful sight and to capture it in their cameras.The thousands of mangoes are then distributed to devotees who visit the temple the next day. 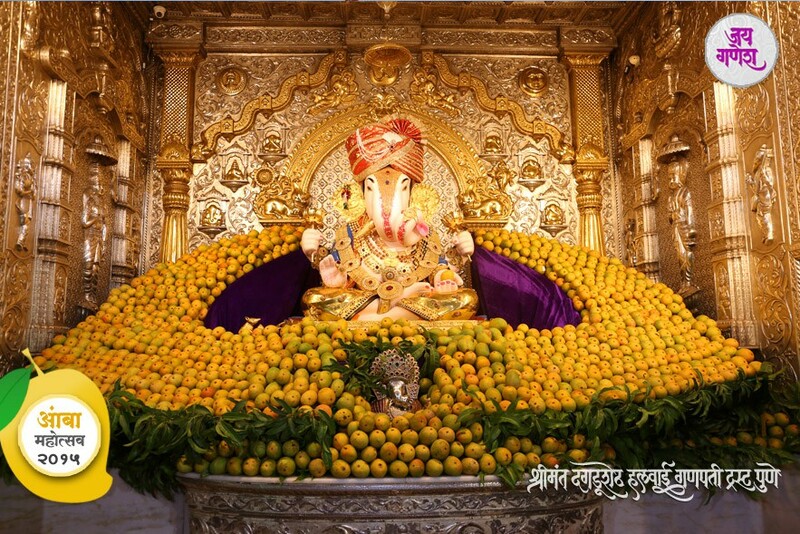 Last year, fourteen hundred mangoes from the Amba Mahotsav were distributed to patients at the Sassoon hospital. 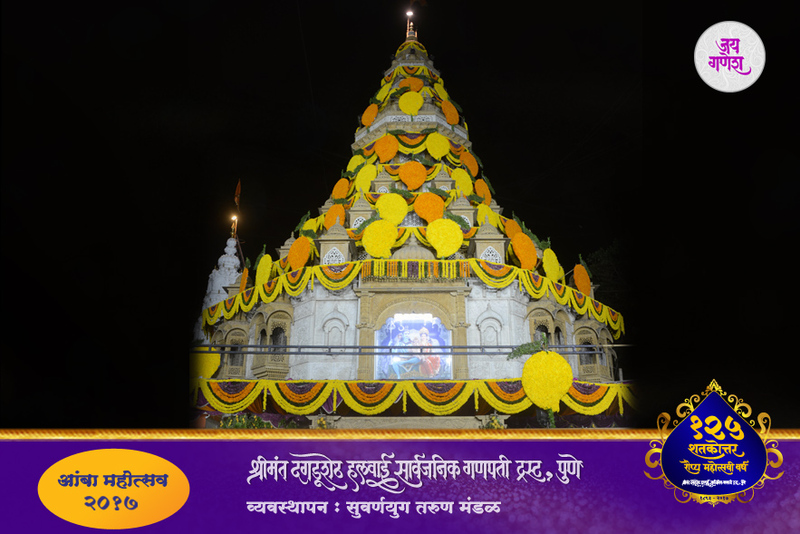 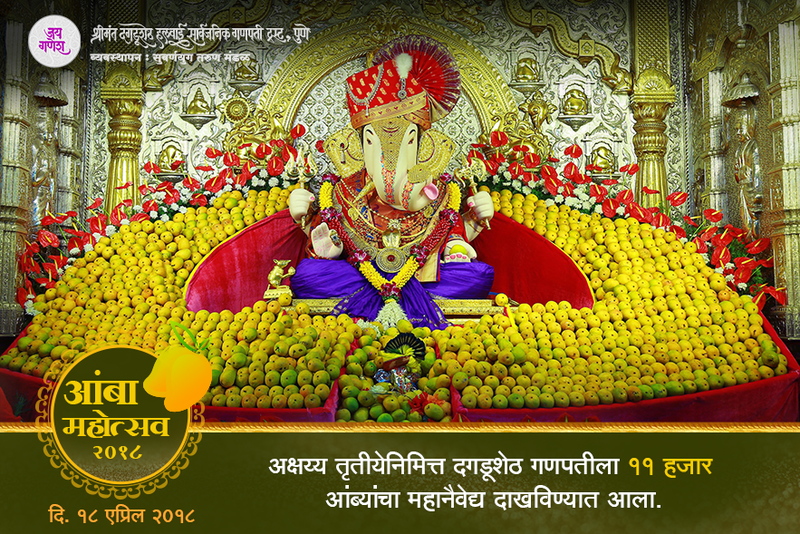 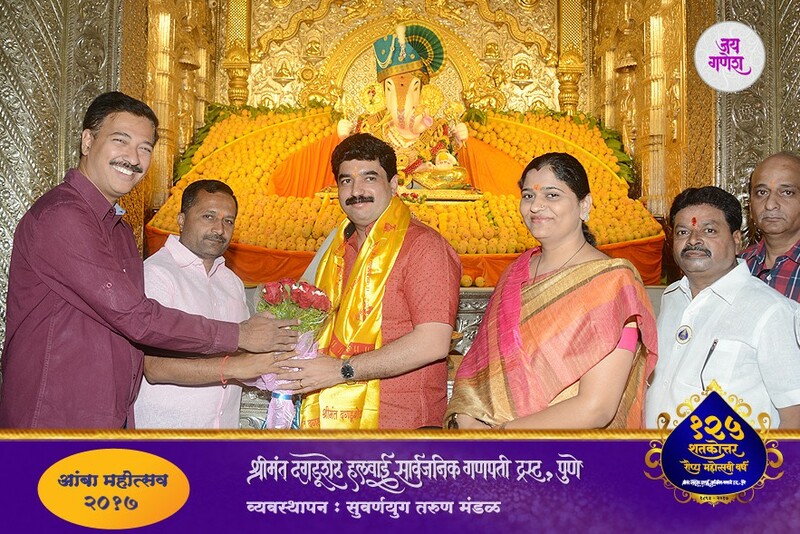 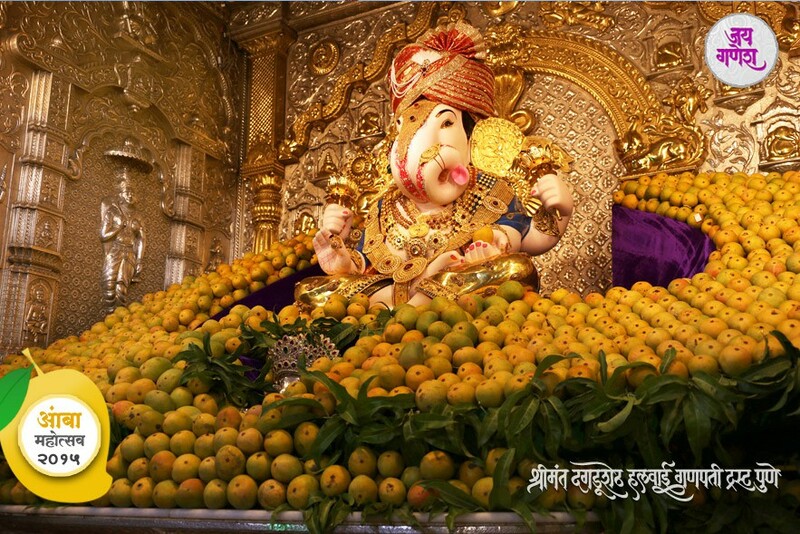 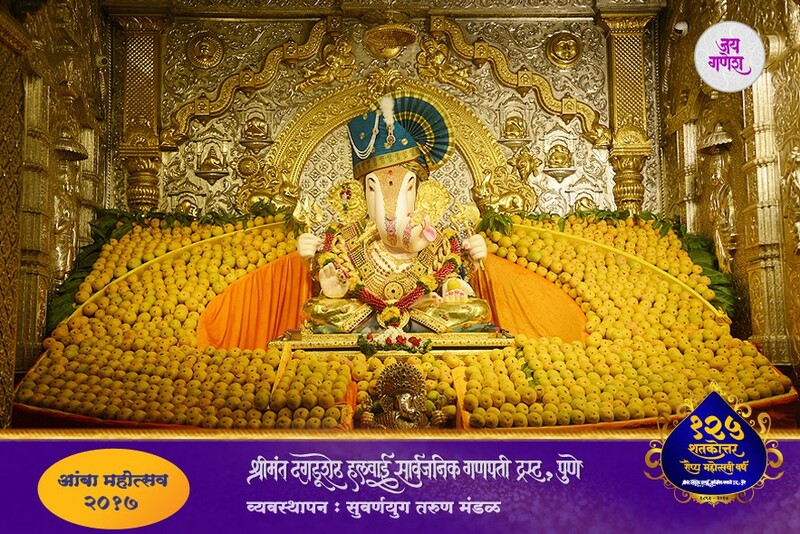 Special Note: On 10th May all the mangoes will be distributed to the devotees who visit the temple to seek Bappa’s blessings, and also to patients of sasoon hospital.